Launch the vSphere Client or vSphere Web Client. Go to File > Deploy OVF Template. 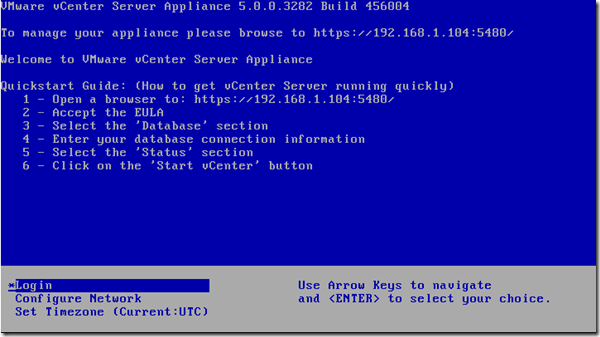 Browse to the location of the vCenter Server Appliance downloaded .ova or the .ovf file and click Open. In the OVF Template Details page, click Next. In Name and Location, enter the name of your vCenter Server Appliance and click Next. Select a disk format and click Next.